Check out Tobi's The Tony Denim Shorts A classic, for sure, The Tony Denim Shorts will be your go-to this summer! Featuring a high-waisted fit, 2 pocket cut, and side slits on a soft denim weave. 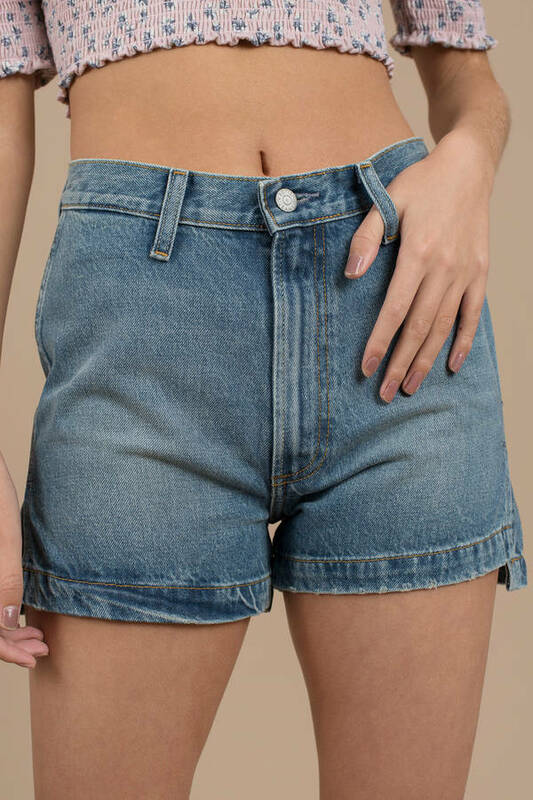 A classic, for sure, The Tony Denim Shorts will be your go-to this summer! Featuring a high-waisted fit, 2 pocket cut, and side slits on a soft denim weave.